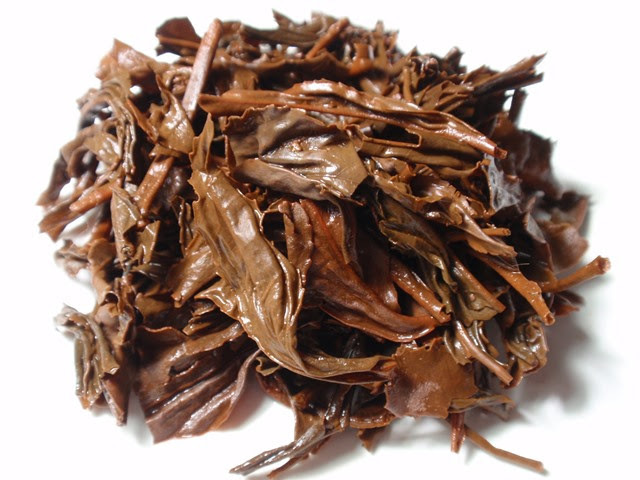 Product Description: Japan is certainly not known for its black tea, but innovative and dedicated farmers are learning to produce delicious leaf with sencha. And the black tea leaf created by the Kurihara family, one of Japan's best at creating a premium green tea called gyokuro, introduces a new dimension to black teas. Meant to be drunk without sugar, the light taste is produced precisely because it uses tea leaves that are generally considered perfect for sencha green tea. 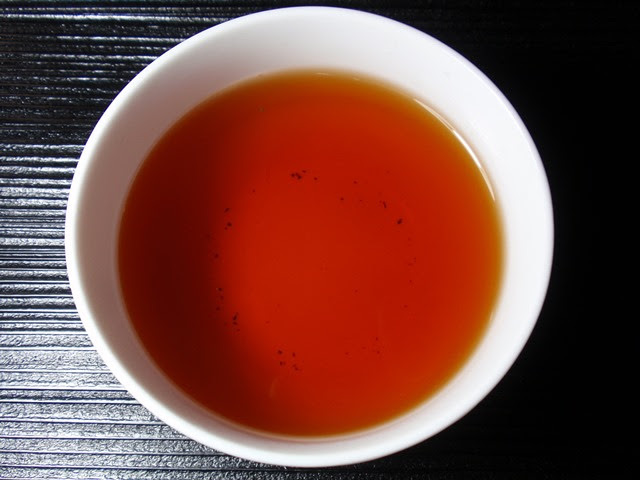 We recommend pairing this black tea with your favorite Japanese dish. The dry leaves have an aroma of fragrant wood, flowers, and nut shells. The infusion is red with a sweet, floral aroma and a note of green tomato vine. The taste is smooth and sweet with low astringency and a dry finish. This tea is pleasantly smooth and sweet with the best flavor and aroma coming out in the first infusion, as expected with most black teas. 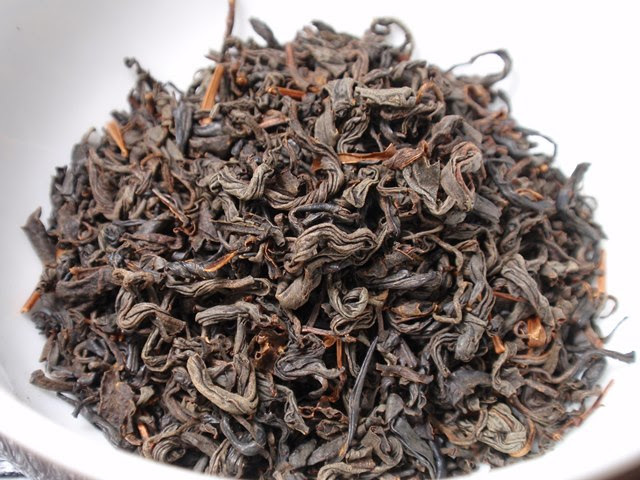 While a second infusion isn't flavorful, the aroma does become intriguingly fruity.